Use this page to find information about particular cottage homes. 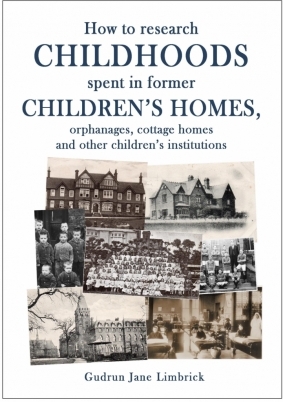 To find the page about a particular former children's home, please click on a link below - or try our search facility. 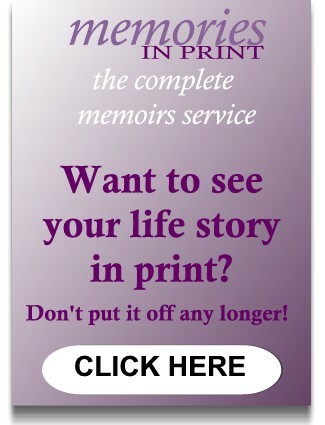 We're always working on the site so you may find that the homes you are looking for are not yet listed. Please bear with us and pop back soon. 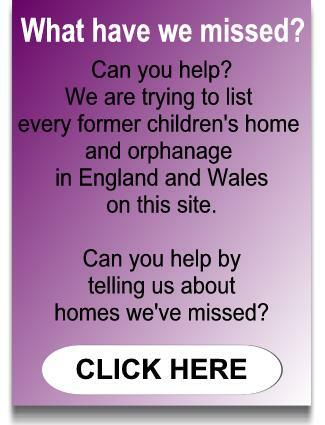 Alternatively, let us know of former children's homes we are missing by clicking here.